This cotton linter pulp is great for pulp painting using paint brushes. It is extremely fine pulp and you will not be able to make a sheet of paper with it. 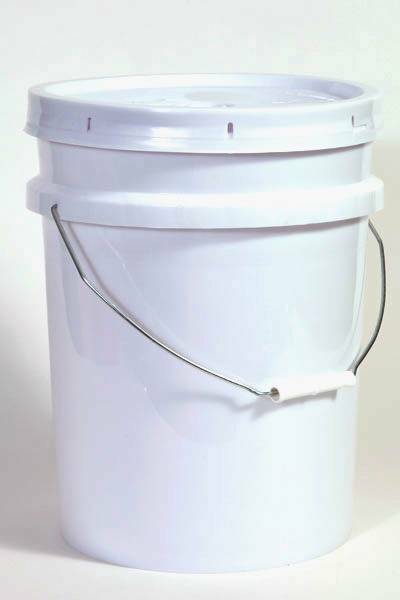 We will beat 1 or 2 pounds of cotton linters in our Reina beater, and drain out much of the water. You will receive a 5-gallon pail of beaten pulp in a concentrated form. To use, simply add more water, and disperse the pulp with one of our mixing blades attached to a drill.